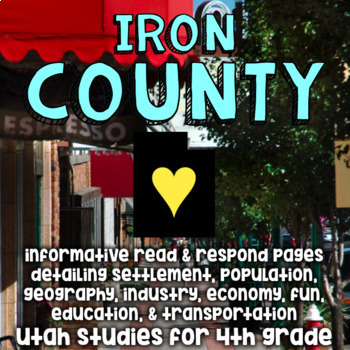 Find the Utah Counties bundle here! 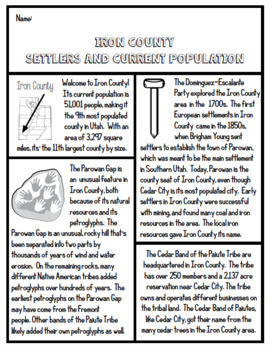 Find all available counties here! 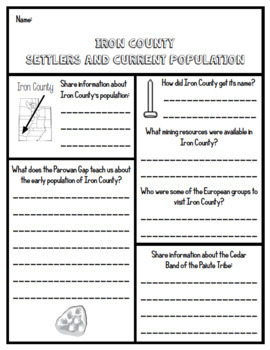 Perfect for fourth grade Utah history units or county reports!